ACT on it… Who are we? 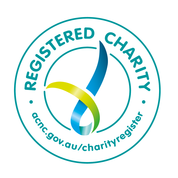 ACT on it is a non-profit charity in Melbourne, Australia. We are supported and sponsored by Mindful Creation and the R E Ross Trust. Reuben Lowe is the founder of ACT on it. We are a small group of peeps who form our committee to make a difference in young people’s lives. 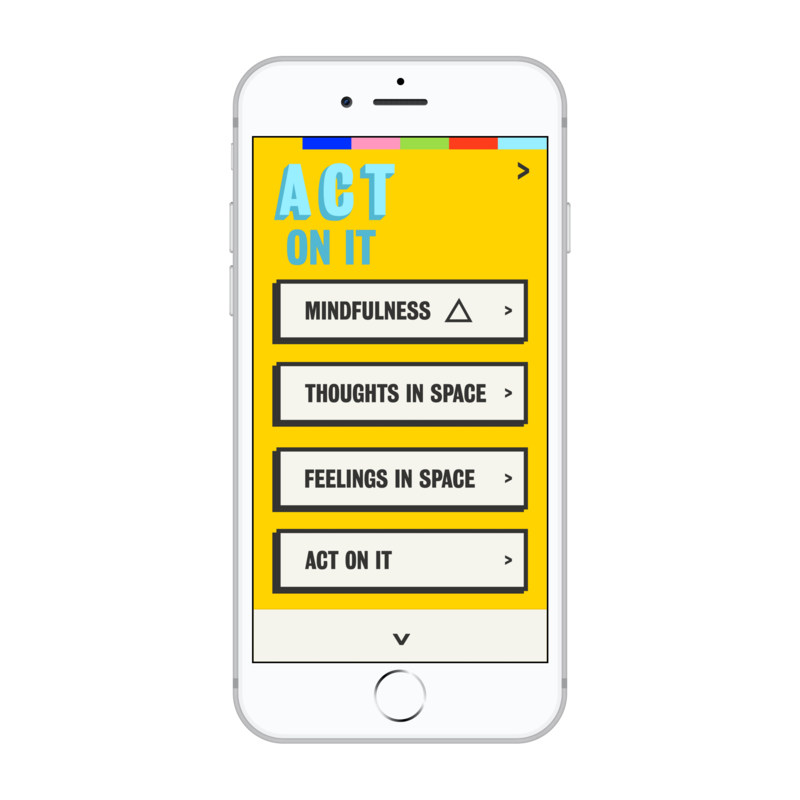 We’re working on a smartphone app, based on Acceptance and Commitment Therapy (ACT). 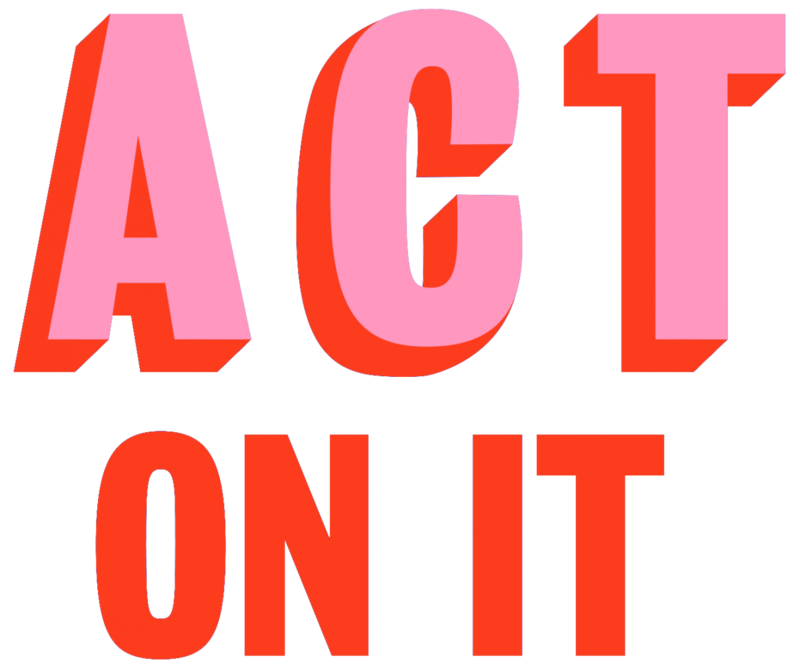 It’s called ACT on it (the same name as our charity!) and will be 100% free. This app will be accessible for teenagers, yet suitable for all. ACT is an evidence-based therapy based on contextual psychology, which is 25 years of the science of how humans work – how we think, feel and live. Here’s why we’re doing it?